The 32-year-old 1500 meter runner said he outed with his past addiction in hope it would encourage others to face their demons. 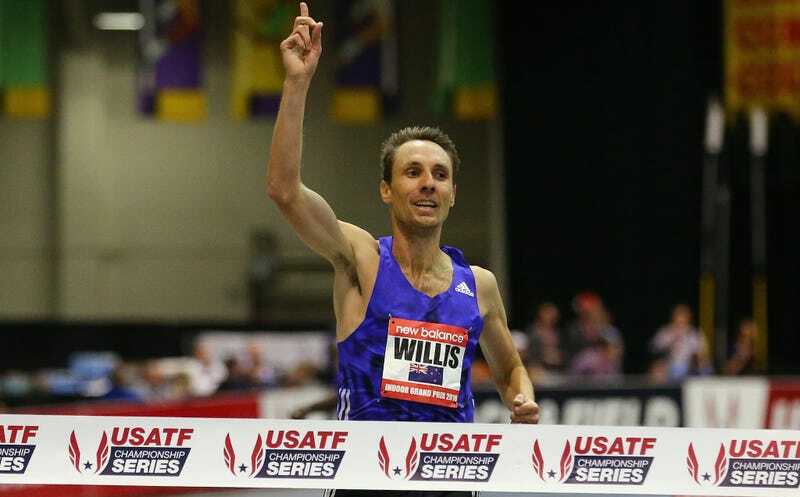 Willis had previously admitted to alcohol abuse in his teens, a pattern that ended abruptly halfway through his years as a student athlete at the University of Michigan. He’s also been outspoken about widespread doping in the sport, calling for more thorough testing (very little out-of-competition testing is done in distance powerhouses Ethiopia and Kenya) and harsher penalties. Go out and get some exercise.